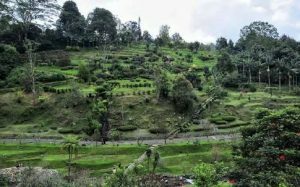 Home » attraction » West Java » 20 Things to Do in Cianjur, West Java – Beauty Everywhere! This Mount is always crowded by people who want to climb in every weeks. The top of mountain will be clearly seen when you see it from Cibodas. 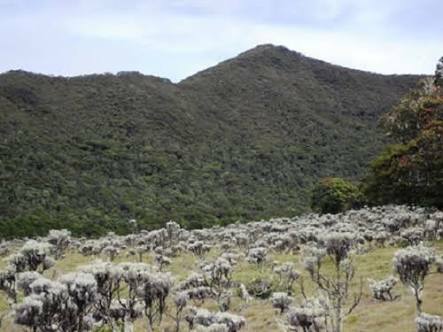 There are dedicated camping areas along the main trekking routes to the national park Mount Gede Pangrango. Its located about 60 km from Jakarta. Next location in Cianjur, west of java is Curug Citambur. The natural charm of Curug Citambur is very fascinasting. The atmosphere around here is so cool because of dew that covers it. This beauty of botanical garden is too difficult to explain in words. Many people call it Firdaus Paradise of Asia even the Paradise of World. This exotic destination si fitting you who want to do relaxation and relieve your stress due of activities or daily work. While visit Kebun Raya Cibodas, as far as you see, there will be trees and those fresh plants. According to the data, there are more than five thousand plants we could find here. 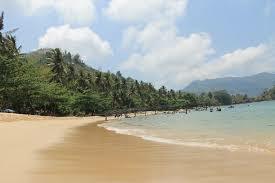 Pantai Jayanti has awesome and exotic nature interest of sea. The distance from Cianjur city is about 140 km. Close to Bojonglarang Nature Reserve, it located in Cidamar Village, Cidaun. With that beauty of beach, this place is always crowded by people who come to visit and enjoy the view. Especially at sunset, it will show you very beautiful scene of sunset. When you spend your holiday in Cianjur City, don’t forget to come by to Istana Cipanas. Its location is at the foot of Mount Gede. If you come from Jakarta the distance will be about 103 km. With the beauty and the glory of building like a king’s castle it certainly interest many visitors. 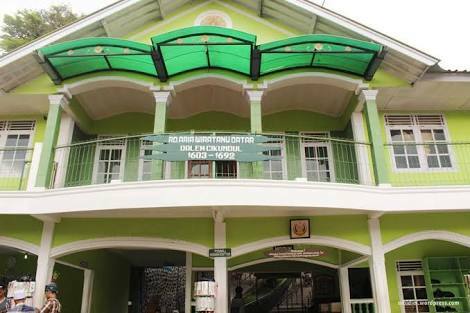 This building itself was built by Governor-General Gustaaf William Baron Van Imhoff in 1742. Unfortunately, Cipanas Palace is not open for public cause only limited access for society to protect the safety. Thus, the palace is open for public only for special events. 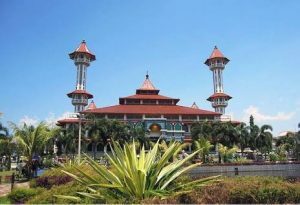 The next tour destination in Cianjur is Tirta Jangari that located at the suburb of Cianjur City. From Cianjur City, you gonna take 17 km. This place is in Cirata reservoir Pool area. Beautiful scenery from this beach is listed as best destination on vacation. Beside that, the wave of the beach is quite calm. Unfortunately you can’t do any water sport here, it will be difficult to do. 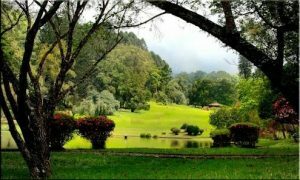 Wana Wisata Mandalawangi has various collection of flora and fauna. It’s perfect for your holiday to built a camp in the middle of forest with friends. 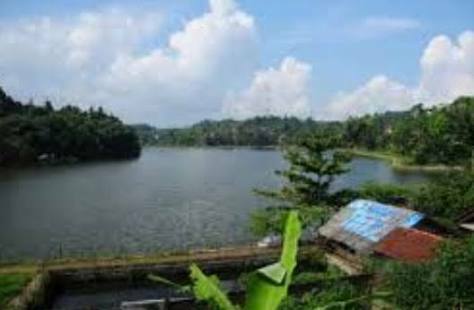 Located in Rarahan Village, Pacet Sub-District, it has height about 1.000 meter above the sea level. Its temperature is about 18-20°C. The weather is so cool, it will make your vacation more exciting. This Tea Garden is located in one of oldest tea plantations in java island named Perkebunan Teh PTP Nusantara VIII. 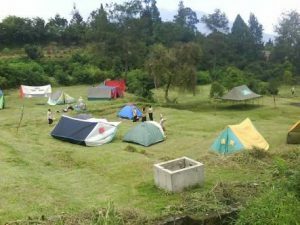 Gedeh Tea Garden has a guest house and also camp area. The distance is approximately 7,2 km from main street Cipanas-Cianjur. 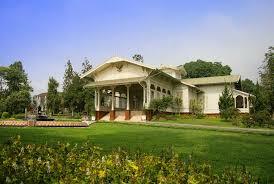 Visitors will be served with natural scenery and view of beautiful tea gardens. The cold weather in this highland area will make your holiday more interesting. It suitable for a family vacation to spend the weekend. You can enjoy your time with this cool place in Cianjur. Have a nice visit! This is one of the religious objects of tourism in Cianjur City. Built on Wakaf Land from Ny. Raden Bodedar binti Kanjeng Dalem Sabiruddin (4th Cianjur Regent). The mosque was built in 1910. The architecture is a mix of modern and old style of building. This mosque is so famous with many jama’ah do prayer. Much recitation and religious activity always held here. Cianjur Great Mosque is open to Muslim to pray there. Also, they have their regular events in religious occasion. Though, if you are not Muslim, you can still come there to learn some more about their culture. 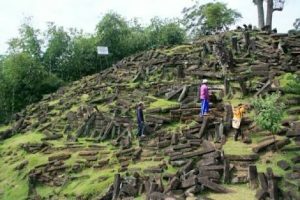 Some time ago, this site has shocked Indonesia with the site that has pundenshaped with different sizes each other (similiar to egyptian piramid). For you guys who feel curious about this site, please note the location and just go going. It would be your best experience to see some different Megalithic Site of the world. Address: Kampung Gunung Padang and Kampung Panggulan, Karyamukti Village, Campaka Subdistrict (if taken from Cianjur City, the distance is approximately 50 km). 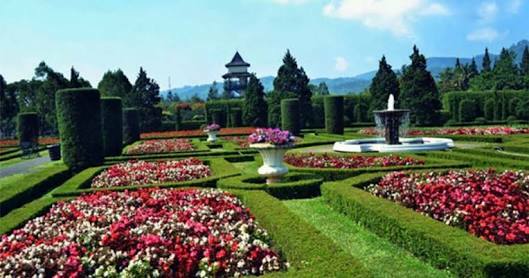 The beautiful flower garden that you should never miss is Taman Bunga Nusantara. The land is about 35 hectares with various collection of flowers. The view with much of spread flower will spoil our eye, this destination always has much visitors. We can also visit it throuh Puncak Pass, turn left to Perumahan Kota Bunga, its about 9 km. Address: Jalan Mariawati km 7, Kawung Luwuk Village, Cipanas, Cianjur. 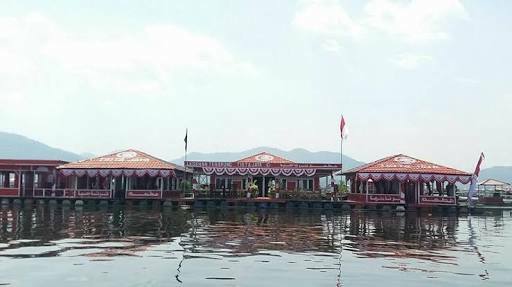 Next is Sejuta Pesona Lake. This Lake has much games, including bumper boat, octopus, bath of ball, bumper car, fantasy walk, magic ring, venture river, fun game, also live music. Beside those games, there are many fasilities, we would never feel bored. 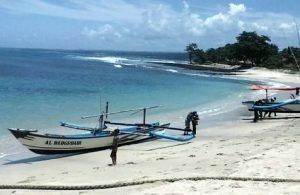 This tour is perfect for family vacations, in addition to a variety of games that can be entertained by the children’s entertainment and facilities that tersedunun complete enough, so the children will not be bored to play. Address: Flower City, Cianjur. 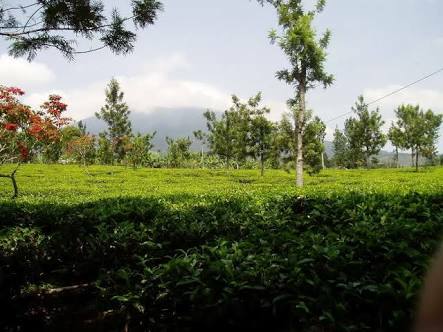 Panyairan tea garden is a plantation that produce black tea CTC by PTPT Nusantara VIII. The land area is about 1.000 hectares, 800-1100 meter above the sea level. The tea garden has its own unique, with the cool air it will make us calm because the air is so clean from pollution. It’s suitable for vacation. Its approximately 35 km from Cianjur City. It is suitable for a vacation from fatigue due to daily activities. When taken from Cianjur City, the distance is about 35 km. 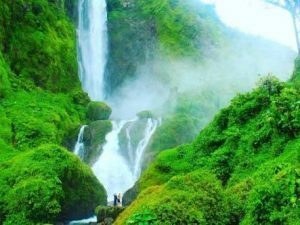 There are many things to do in Cianjur, West Java, Indonesia. One of tourism destination, it is a play area for childreen and families. Most of visitors are family that spend their time with their childreen. 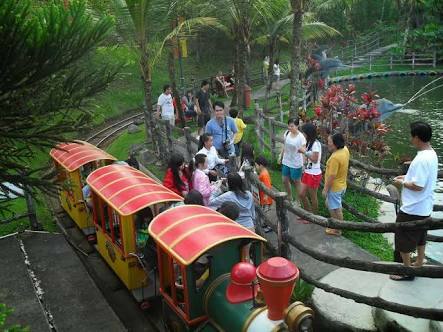 Arena Fantasy Kota Bunga Cipanas is very suitable for family vacation with much games in it. Not only that, here also there are various places to eat that serve typical food cianjur for tourists out of town. 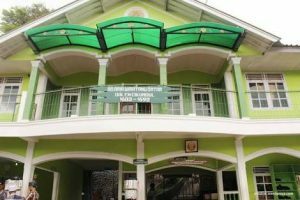 Address: Villa Kota Bunga, Puncak Desa Sukanagalih, Kecamatan Pacet, Cianjur. 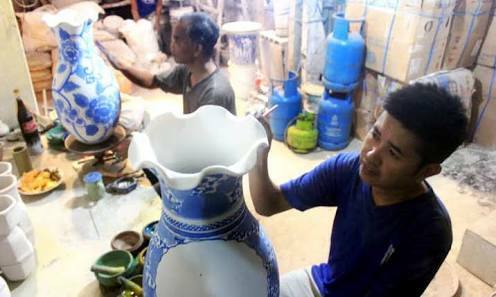 One of ceramic handycraft centers in Cianjur City placed in Ciranjang subdistrict area. This business is managed by several craftsmen. Its so various, there are flower vases from small to large size. You also can find other ceramic crafts such as small ceramics like cute animal. This is also one of the best There are many things to do in Cianjur, West Java, Indonesia. Then you can buy some and send them to your people as the unique souvenirs. 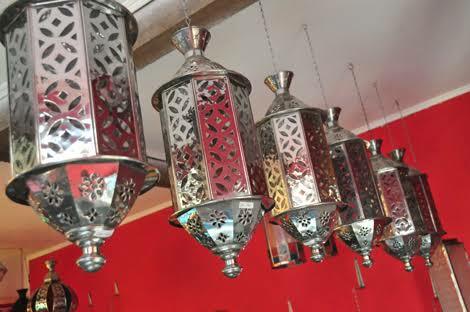 It’s commonly called Lentera Gentur, made of brass and colored glass with beautiful lanterns. The glasses have much shape and color. If you want to visit and buy ‘em as souvenir, just come to Kampung Gentur, Lambudipa Village, Warungkondang subdistrict, Cianjur City. Then, don’t forget to buy some souvenirs here, cause it’s rare and unique. Thus, you can make the handicraft lamp as your lovely home decorations. This destination is 17 km from Cianjur City. It’s located on the hill, so we should climb for 200 steps to reach. Commonly, the visitors are religious tourist from any regions of Indonesia. Makam Dalem Cikundul never quiet of visitors, even always full of pilgrims from out of city. Dalem Cikundul Tomb, this one tourist place when taken from the city of Cianjur, the distance about 17 km. Dalem Cikundul Tomb has an area of ​​approximately 300 square meters. It is on the hill and to reach it we have to climb 200 steps. Address: Bukit Cijagang, Kampung Majalaya, District Cikalongkulon. This place is located in entrance of Cibodas Botanical Garden. When we enter the tourist area, the cold air will cover your body. Included in this campsite area are Cibodas Botanical Garden, Putri Mount, Gede Pangrango Mount and Gegerbentang Mount. There are also Cirata Reservoir, Cikundul River and Citarum River. These places are a tourist destination with beautiful scenery. So no wonder if this place is always crowded by the tourists both from the area around and outside the city. This spot is one of the finest things to do in Cianjur, West Java, Indonesia. 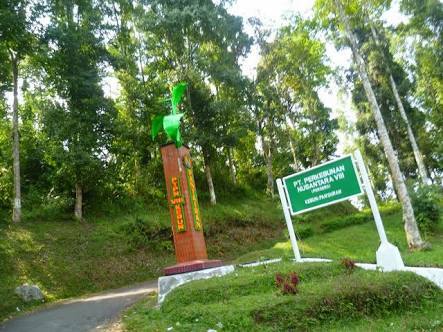 One of resort in Cianjur City is located near to Alun-Alun Sindang Barang. The place is not too far, so the visitors could enjoy both of them, especially in afternoon. Walking in Alun-alun Sindang Barang meanwhile see the sunset in Arfa Beach will make your short holiday feel complete. One of the beach in Cianjur City is located close to Sindang Barang Square. The distance is approximately 300 meters from the square. Because the place is not far away, visitors can enjoy these two sights in turn. Especially enjoy in the afternoon, where the sun is not so hot. Meanwhile, there are many lovely things to do in Cianjur, West Java, Indonesia.